C. ‘Wheeler Canyon’ is a naturally occurring selection found in Wheeler Canyon, Ventura County. 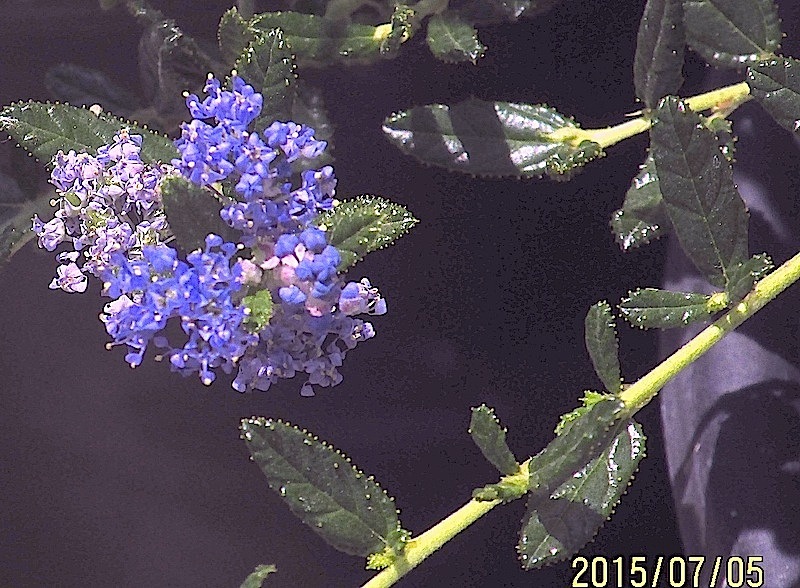 Dense dark green leaves, size 5′ x 6′ with very dark blue flowers. Excellent for bees and butterflies. Full sun to part shade.